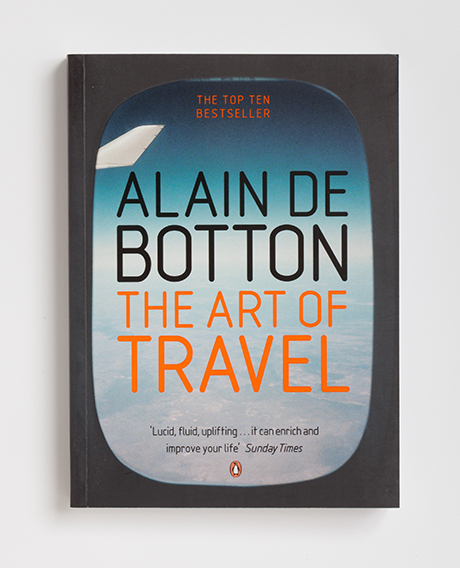 Follower Ch sent me a pdf of Chapter IX ‘On Habit’ from Alain de Botton’s book, The Art of Travel (2002, Hamish Hamilton an imprint of Penguin Books Ltd). Alain de Botton describes very well so many thoughts I have had while walking on ‘home’ territory along the Derwent River. How I wish I could write so eloquently. But thank goodness Alain can and has on the topic which keeps me alive most of my waking hours. The reading will take 15 or so minutes if you want to digest all the thoughts. But it is easy reading and I encourage you to read it. If you Google there are options for free downloading of the book. Alternatively, let me know if you want me to printscreen each of the 11 pages of the chapter and insert into a blog posting – obviously this will only be undertaken for educational reasons Mr Copyright controller. 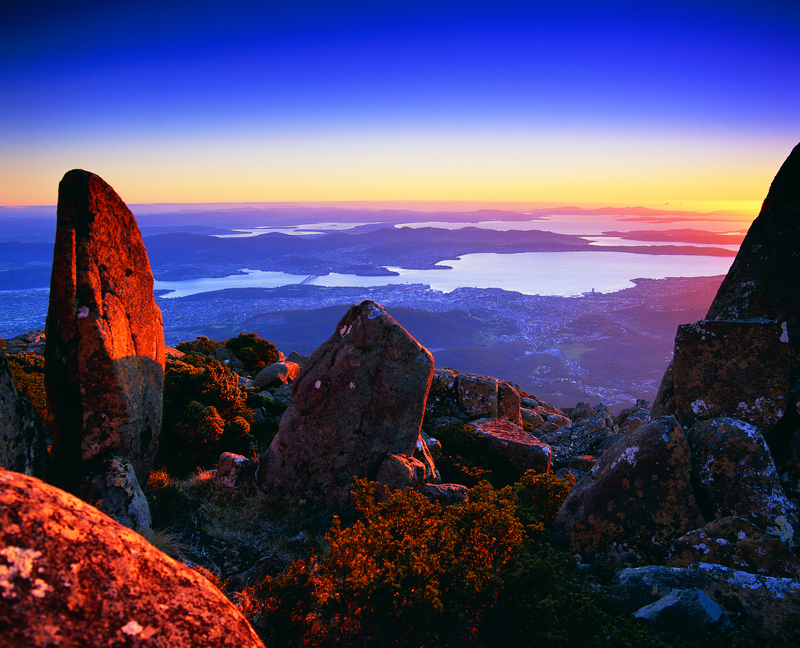 This entry was posted in Walking and tagged Alain de Botton, book, Derwent River, Hamish Hamilton, On Habit, Penguin Books, The Art of Travel, travel on March 3, 2015 by Tasmanian traveller.